That was a wonderful set but it was expected. 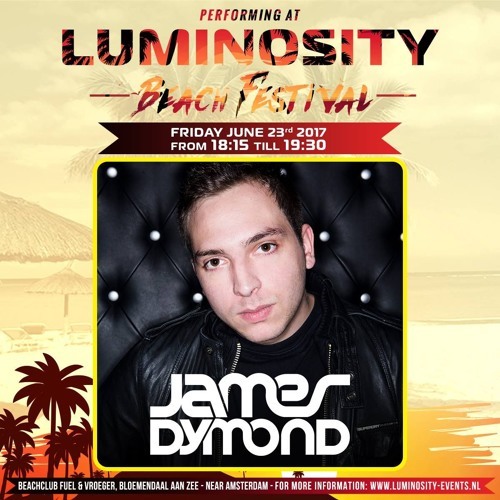 Throughout the year James Dymond delivered hot melodic uplifting hits consistently every month! 'Signum & James Dymond - Keep On Moving Up [FSOE]'. Good track! When will that remix of Guiding light be released? Absolute banger of a set! He finally played it - right at the end! Should have known he'd close his set with it! Me and my friends went CRAZY!! Absolute legend! Cannot wait for your set in ibiza in Aug!!! can someone ID this track for me please?